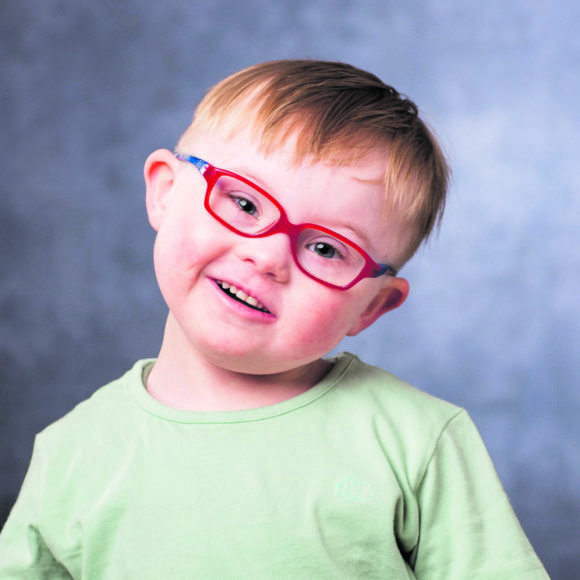 An inspirational campaign by the Down Syndrome Centre is inviting the viewer to look past Down syndrome and to see the child, the individual and their potential. 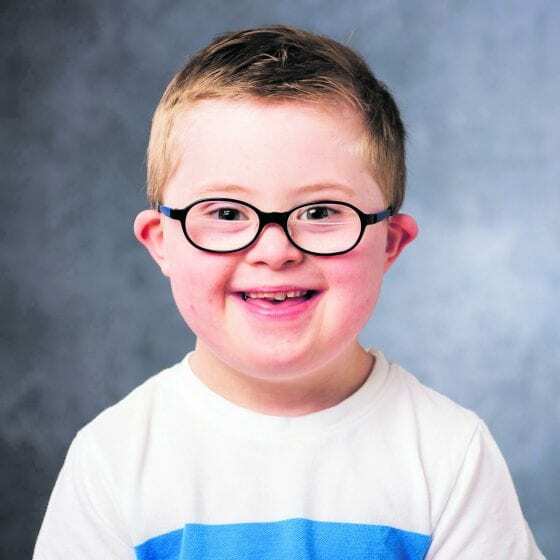 21 Faces – which is now in its third year – celebrates the uniqueness and diversity of children with Down syndrome while also aiming to challenge some of the misconceptions about Down syndrome along the way. The campaign includes testimonials written by the children’s parents, siblings and extended family members and are fitting tributes to the contribution and positive impact the children make within their families and wider communities. Alan Ryan (7) has had a brilliant year. “He took on the challenge of Senior Infants with ease despite having a new teacher, a new SNA and a new resource teacher all in one go to contend with,” says his mother, Jackie. “He adores school and is doing really well. He loves maths and Irish and even won a certificate for Irish speaker of the day recently. Archie Stanley (4) has also had a big year, reaching milestones such as toilet training and entering Montessori. “Archie has a certain charm about him that only people that have met him will know exactly what I mean,” says mum Nicola Smith. “He never ever stops talking, ever. Even though he needs to work on his clarity, that won’t stop him – he’ll chat away to anyone he meets. Ten-year-old Ava Leahy is a huge music fan. She attends a dance class with Stagedoor Ireland, which culminates in a show in the Mermaid Theatre in Bray every year. She attends the same mainstream school as her younger brother, Dylan, and is starting Fourth Class in September. “This year she played a supporting role to her brother at his Communion and we had a fabulous day,” says her mum, Ciara. Dunnes Stores are currently displaying a 21 Faces photo exhibition in Cornelscourt Shopping Centre and 21 Faces posters in several of their locations around Dublin city centre. 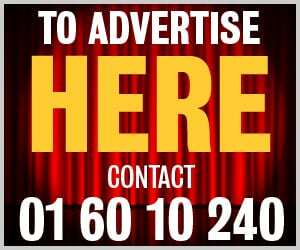 The campaign is also supported by an in-bus poster campaign by Dublin Bus and an outdoor poster campaign by Irish Poster Advertising around the city centre. 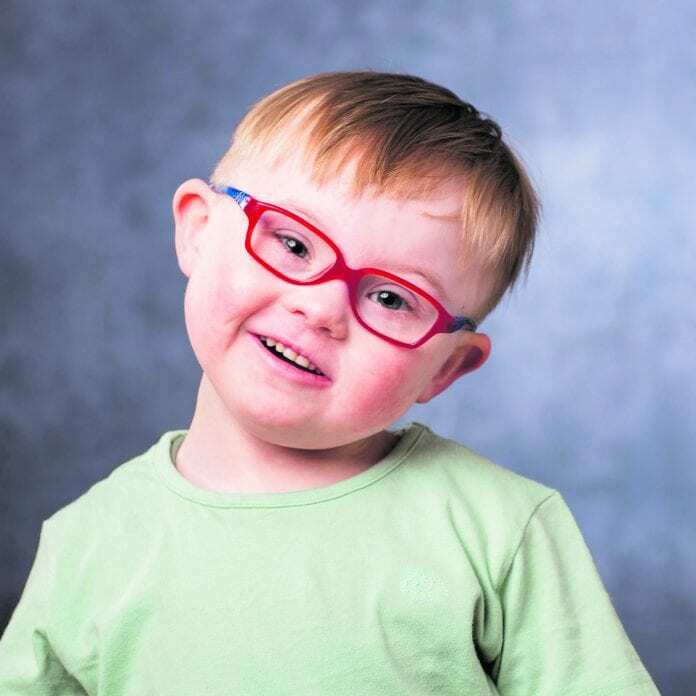 Find out more about these amazing kids at downsyndromecentre.ie/21-faces.